Crises are inevitable for any small business. There’s going to come a time where something will go wrong – whether because of you, an employee , or something completely out of your control. 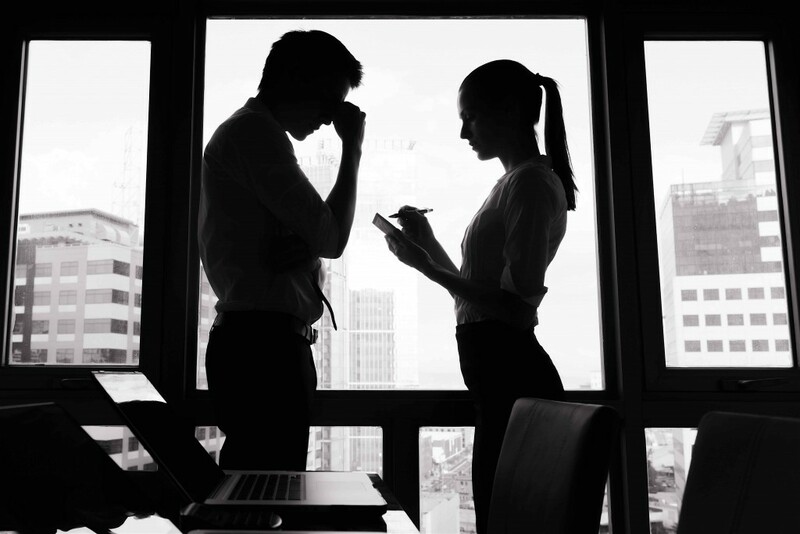 How you deal with that crisis can have a negative impact on your company. We want to make sure that doesn’t happen, so we've collected a few key pointers on how not to manage a crisis and how to help you get through one successfully. “Call me a pessimist, but I always expect the worst, and try to have a plan in place to combat it,” says Alpha Art’s owner. If you aren’t on some level prepared for any kind of crisis, you will be ill-equipped to minimize any damage to your business it can cause. Don’t pretend nothing bad will happen. It eventually will. Anticipate what could go wrong and prepare for it. “There aren’t many things in business that can’t be taken care of with a well-thought-out system. If you create a proven way to handle all aspects of your business (and stick to it), the amount of headaches that arise will decrease significantly,” says Griffith. The Mariani family was in their front yard when their 81-year-old neighbor, Stewart, came across the street for a quick chat. The family didn't realize that their gate was unlatched and out came their gregarious golden retriever, Gus to greet him. As Stewart bent down to say hello to Gus, the dog jumped up and knocked him over. Stewart twisted and fell backward, breaking his arm and hip and hitting his head on the sidewalk. Stewart was rushed to the hospital, where he ultimately succumbed to his injuries. 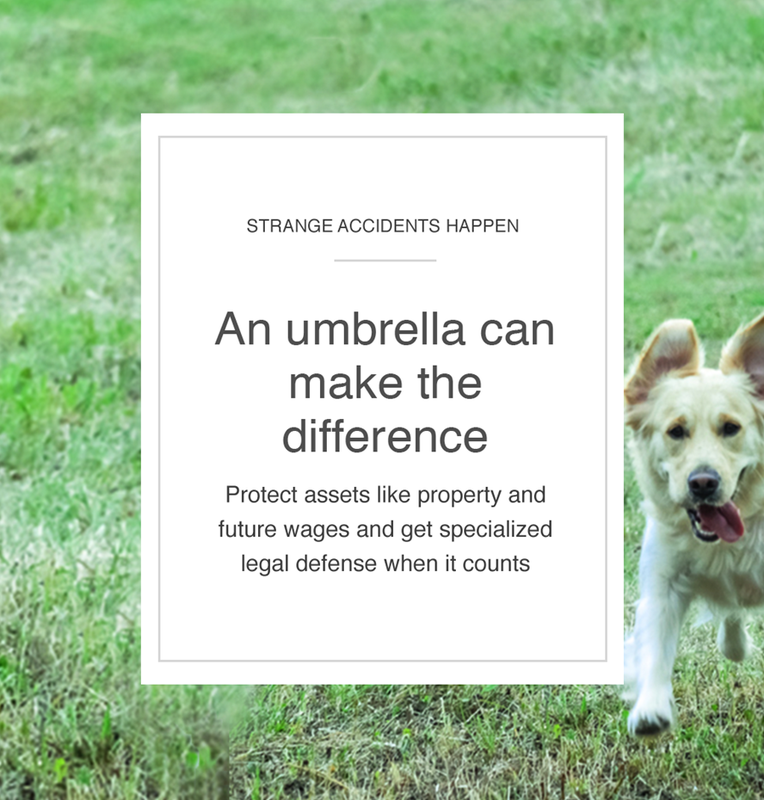 The family's standalone personal umbrella covered Stewart's medical expenses and ongoing litigation once their underlying homeowners insurance was exhausted.